Twenty-five years ago, you had a plastic tub dishwasher with an electric heating element at the bottom. Drying your dishes was not a concern. However, the new dishwasher you are considering will probably have a stainless steel tub and no heating element. It will be quieter, more stylish, and more energy efficient, but will not dry as well. In this article, you will learn the best brands and models to consider if you want to dry that Tupperware or baby bottle (I know that one now). The last brand will be surprising. You will have drier dishes with these brands. First, if you are having trouble drying your dishes, here are a few tips. Use Finish or JetDry: It helps water roll off surfaces especially more clingy, porous items like plastic. Every dishwasher brand recommends a rinse aid. Heated Dry: Heat will speed the drying process to a certain extent. Although the dishwasher will be hot enough from washing. Plastic does not retain heat like metal, so they do not dry like your post and pans. Water tends to bead on plastic. 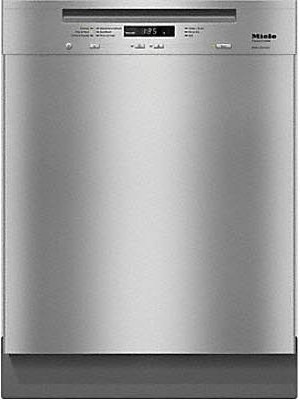 Bosch is the most popular premium dishwasher, but it uses condensation drying. Condensation drying is a hot final rinse with the residual heat drying the dishes on the cooler stainless steel over time. Many of the American dishwashers still have heated drying with the heater at the bottom like GE, Whirlpool, KitchenAid, Frigidaire, and Maytag. Samsung has a heater as well. Heat does speed the drying a bit as previously mentioned. These dishwashers do a bit more than add heat. Let's look at a few. This Samsung dishwasher has the heating element but also pops open at the end of the cycle automatically releasing heat and speeding the drying process. Many of their higher end “WaterWall” dishwashers have the same technology. 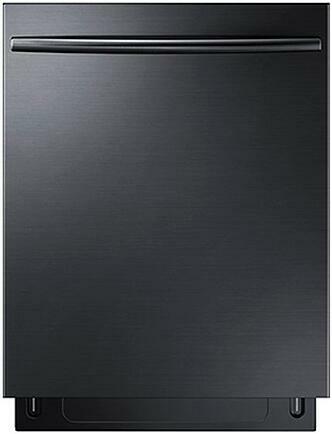 However, this dishwasher is relatively inexpensive at $579 with good cycles and features. KitchenAid has the recessed element at the bottom of the dishwasher but also employs a fan to remove the heat. They advertise their ProExtend Dry as the best drying without a rinse aid. Like Samsung’s dishwasher, this KitchenAid model has in some cases better features than KitchenAid’s best dishwasher. Miele until recently has had the best drying for any dishwasher using a simple system. 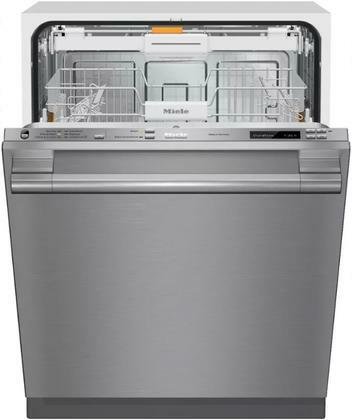 The basic Miele dishwashers have an air port at the bottom to allow air to the side of the dishwasher. The colder outside air attracts the hot steamier air and is then dissipated. Think about when you jog outside in the winter the hot air rises off you. Heat is attracted to cold in the dishwasher in the same manner. The better Miele dishwashers will also pop open at the end of the cycle to allow air out of the dishwasher. The best Miele dishwashers will have two ports to allow even more air inside the dishwasher for even faster drying. We tested the new Thermador Star Sapphire dishwasher and will have video shortly. We learned it dries incredibly well. Thermador uses a mineral from volcanic ash called Zeolite. This mineral has been used from supplements to remove toxins and heavy metals from your body to cleaning radiation from nuclear accidents. Zeolite is thermal and absorbs moisture, so it is perfect for a dishwasher drying agent. You never have to buy or replace Zeolite in this dishwasher either. Thermador has two models. The Sapphire and Star Sapphire with the difference being a 20-minute speed cycle for washing. The prices are $2,299 for the Sapphire model and $2,799 for the Star Sapphire, but you receive a $1,399 credit when buying qualified Thermador cooking equipment. First, if you use JetDry and open the dishwasher to release the heat before putting away your dishes, that will help your current dishwasher. For a new dishwasher purchase, look for a heating element to help a bit. Samsung is a good lower priced option. KitchenAid has a good line of dishwashers as well for drying. 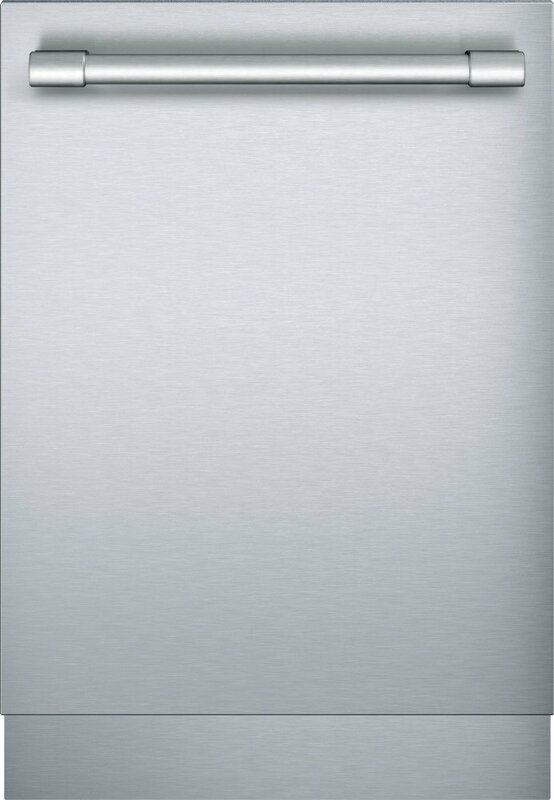 Miele has the most logical system to dry by introducing colder air into the dishwasher. It does a nice job, but you will have to spend $999 on a basic model. Thermador may have solved the problem with Zeolite, but at $2,299-$2,799, you may be more interested in spending two minutes drying the dishes yourself. Want to learn more about Bosch, Miele, KitchenAid, and other dishwashers? 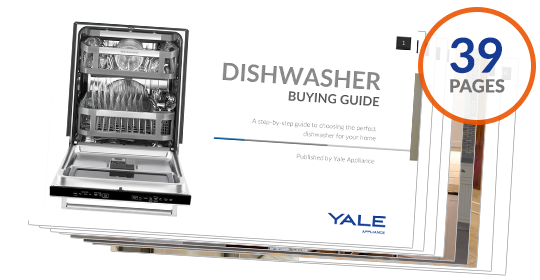 Download the Yale Dishwasher Buying Guide with features, specs, and inside buying tips to all the major brands. Over 355,000 people have downloaded a Yale Guide.